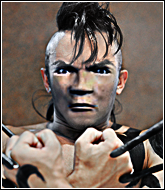 Daken has Sensational boxing, Sensational Muay Thai, Sensational wrestling and holds a brown belt in Brazilian Jiu Jitsu. 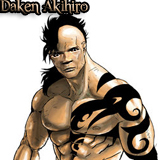 2019-02-23- Daken Akihiro celebrated his birthday - 48 today!  2018-11-30- Daken Akihiro celebrated his birthday - 47 today! 2018-09-06- Daken Akihiro celebrated his birthday - 46 today! 2018-06-13- Daken Akihiro celebrated his birthday - 45 today! 2018-03-20- Daken Akihiro celebrated his birthday - 44 today! 2017-12-25- Daken Akihiro celebrated his birthday - 43 today! 2017-10-01- Daken Akihiro celebrated his birthday - 42 today! 2017-07-08- Daken Akihiro celebrated his birthday - 41 today!